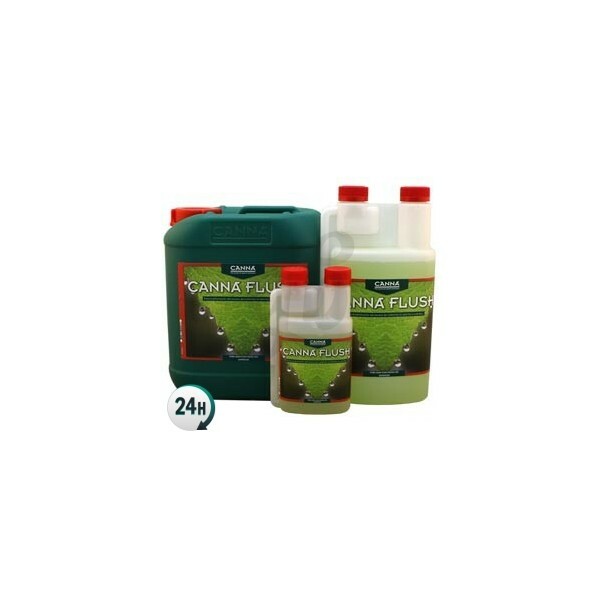 Flush by Canna is a root cleaner that is used to flush out your roots, removing anything that could alter the flavor of the final product while respecting the substrate. 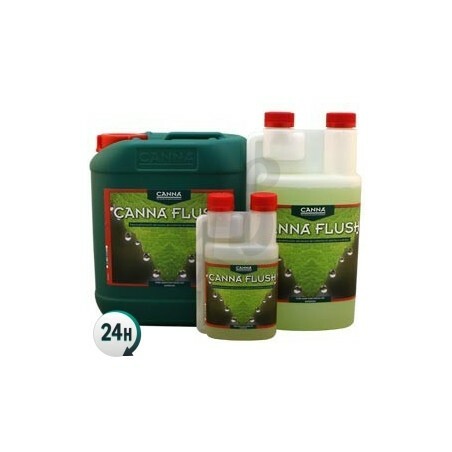 Canna Flush by Canna is a product used to clean your plants’ roots which increases the quality of your final yield. It also respects the Microlife in your plants’ substrate too, which doesn’t usually happen when you flush them with pure osmosis or distilled water. This potent additive by Canna will give your buds back their original, delicious flavor, eliminating any secondary flavors due to the nutrients and fertilizers used on your plants, which can be a bit rough to smoke. 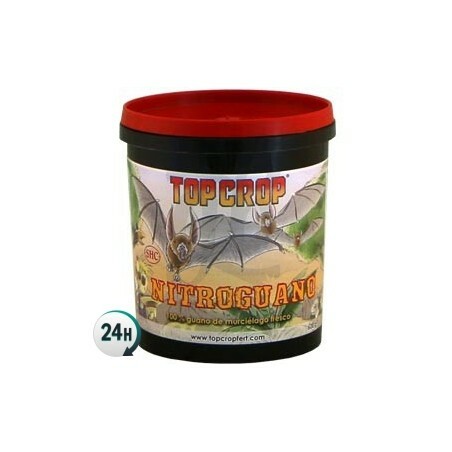 Your plants will stop absorbing nutrients once you use this product, and they’ll start absorbing their nutrient reserves. You can use this product in inert substrates such as rockwool or clay, eliminating any leftover salts and fertilizers – you’ll be able to re-use this substrate for your next plants. However, we recommend mixing re-used substrates with at least 50% new material to make sure that it’s still effective. Add 2ml per liter of water and water until it comes out the bottom of the flowerpot. Next, water with normal water once, and then continue with your regular feeding schedule. 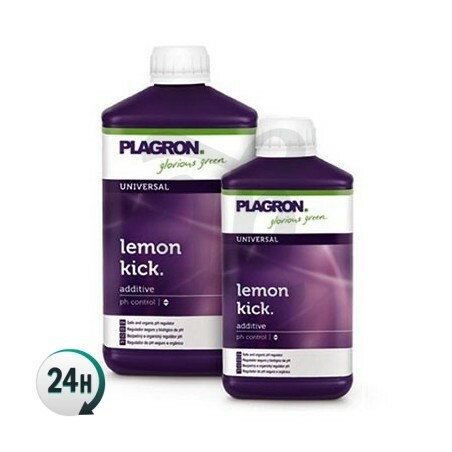 Dilute 2ml per liter of water and water in large quantities two weeks before harvesting. Repeat one week before harvesting. Clean your substrate with plenty of water and then submerge it in water with 4ml/L of Canna Flush. Usada en lavado de raíces. No he probado otros hasta el momento. Lo usé en mi anterior cultivo y me fue de maravilla.